There’s probably one question that I get asked more than anything else. 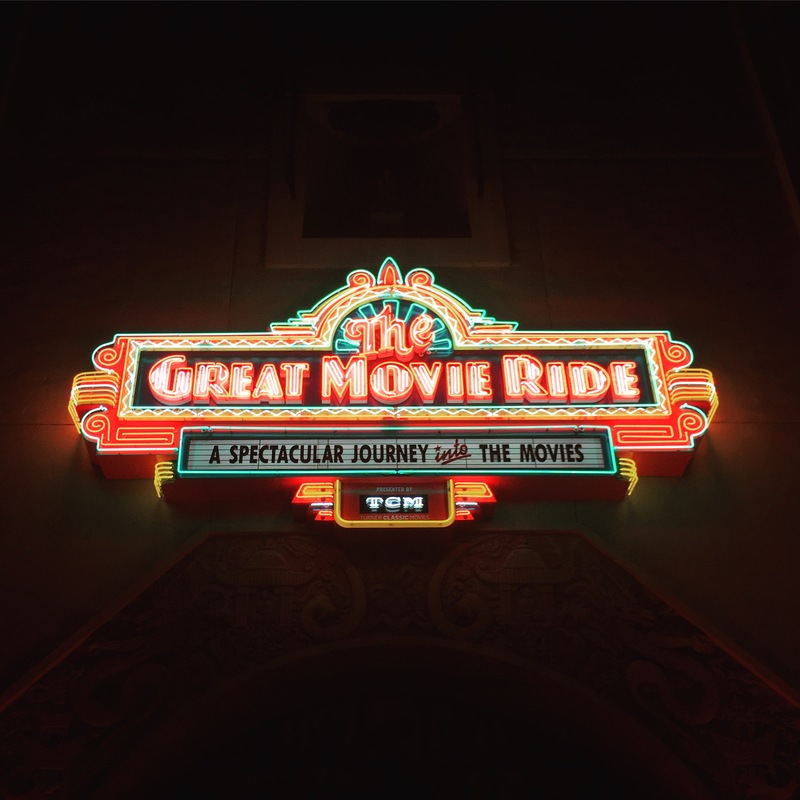 That question is “What’s your favorite, or best, attraction at [INSERT PARK NAME HERE]?” This question is very subjective but there are certain attractions that I must experience every time I’m at Walt Disney World in Florida. Since this seems to be a popular question I decided it would be a good idea to put my answer here on the site! Check out my full list after the jump! One of the most frequent questions I get about a Walt Disney World vacation is about the FastPass+ system. It can be a bit confusing. 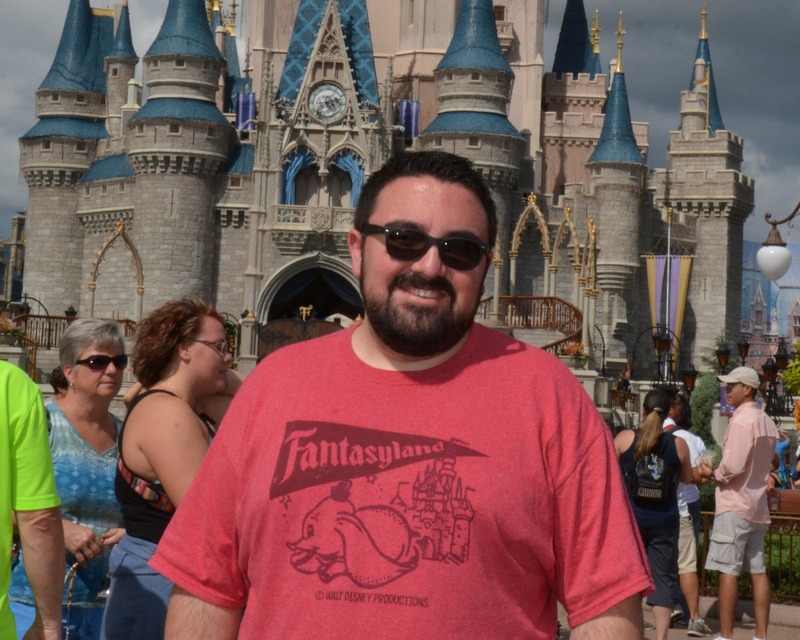 In fact, during one of my trips to Disney World, when MyMagic+ was still in the testing phase, we utilized FastPass+, but we ended up not using it to the fullest potential. 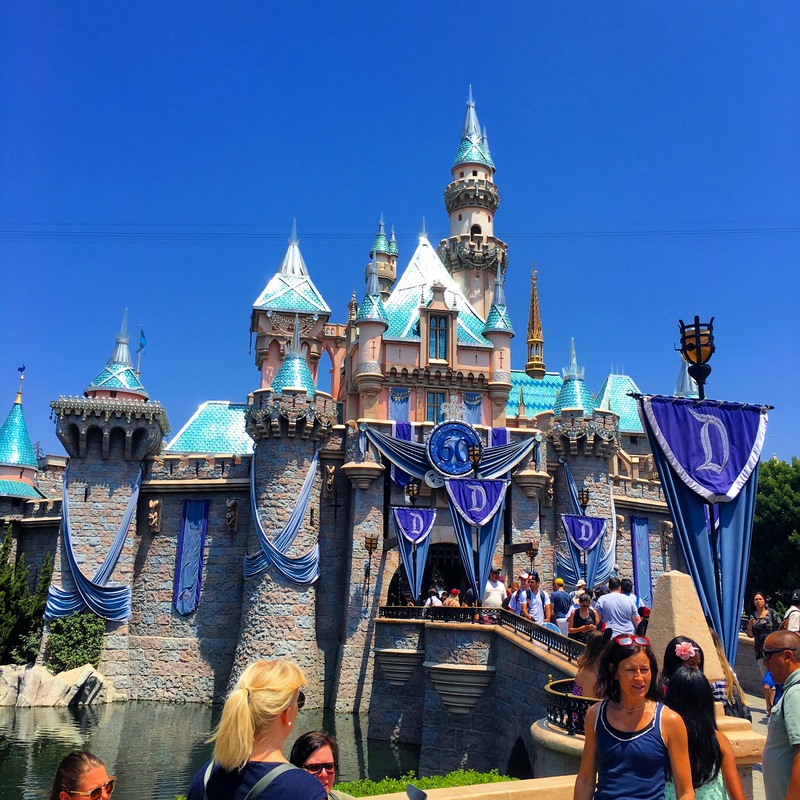 This guide will show you the best ways to maximize your FastPasses & time in the parks. Hit the jump for all the details. 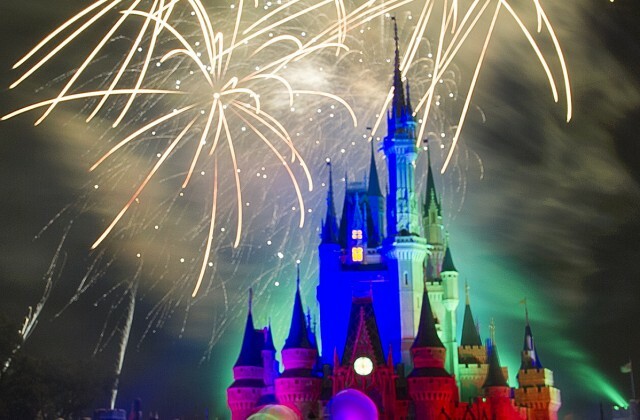 The holiday season is one of the best times of the year to visit Walt Disney World. There’s nothing quite like strolling along Main Street USA with Christmas music playing in the background (and it might even be snowing!!). 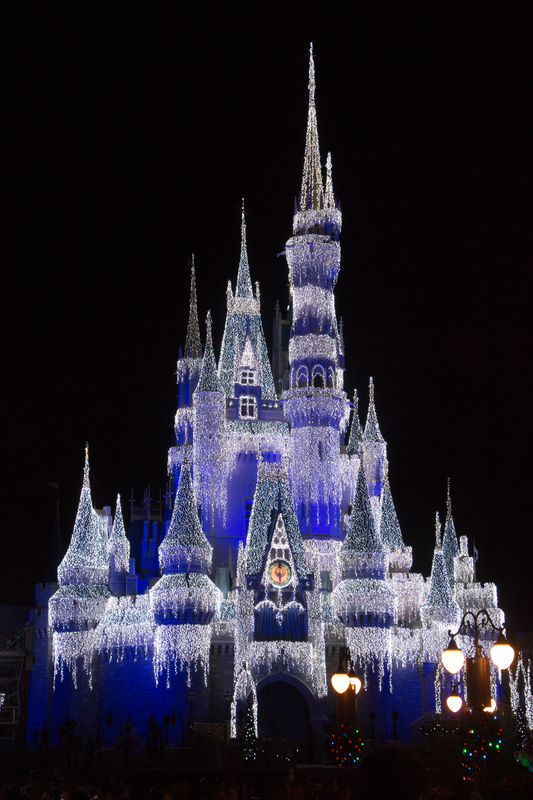 I count the holiday season at Disney World as something everyone should experience at least once in their lives (every year would be even better!). Each of the parks has its own holiday traditions & decor. 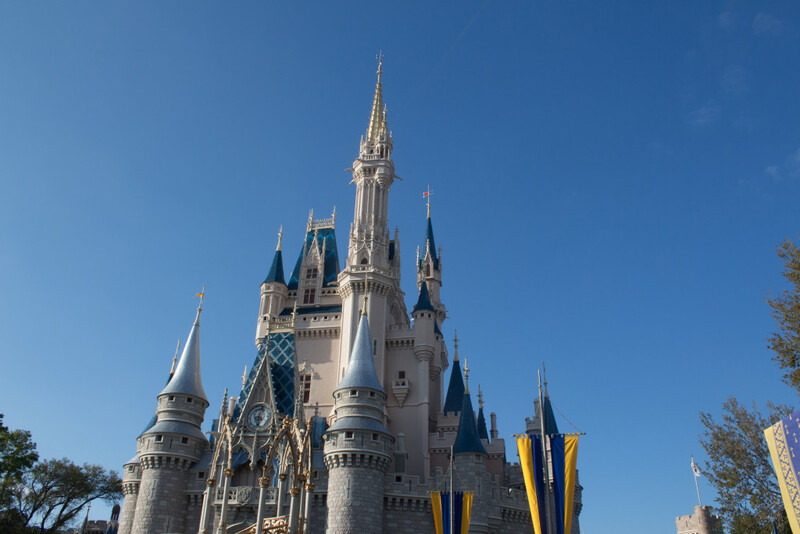 Hit the jump to see how you could be spending the holidays at Walt Disney World.